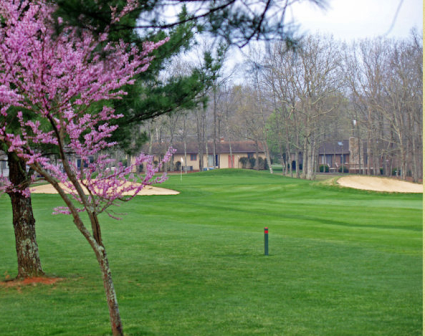 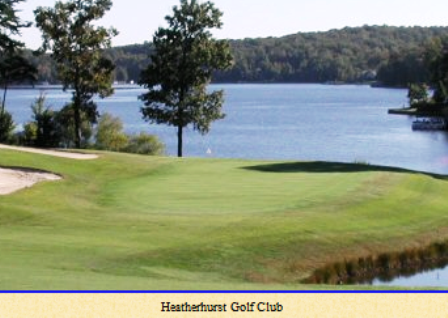 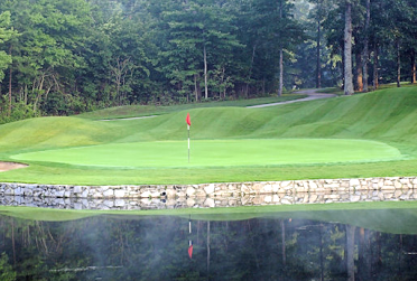 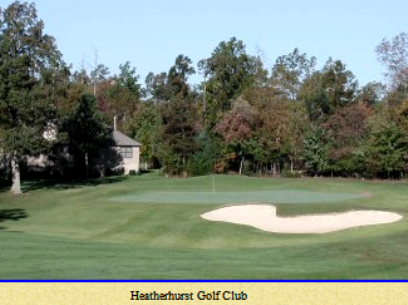 Mountain View Golf Course is an 18-hole resort golf course located in Allardt, Tennessee. 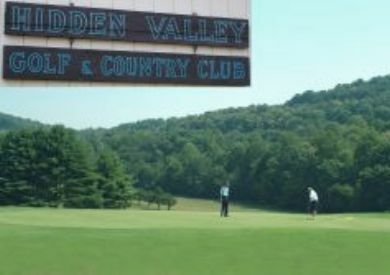 Mountain View Golf Course opened in 2000. 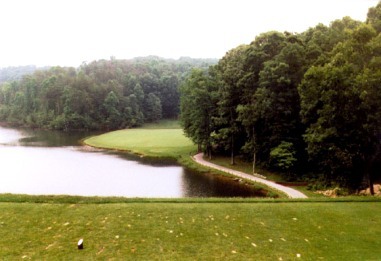 The course was designed by Sam Williams.  Mountain View Golf Course closed in 2006.